At the time I thought it was unduly harsh but as I get older I have started to understand her thinking more. We work with a wide range of companies. Each has their own style of doing things. Some start meetings on time, others don’t. But what does it say to the team when meetings regularly don’t start on time? How can a team hold each other accountable for achieving goals when we can’t achieve the goal of starting our meetings at the agreed time? The act of starting (and finishing) meetings on time sends a message to the team. So the next time you kick off a meeting ten minutes late, stop and think. What message am I sending to my team? 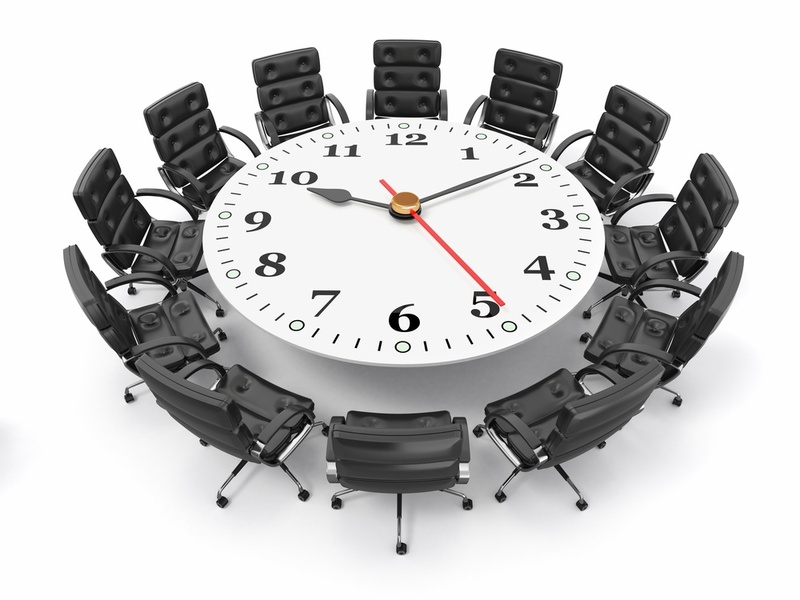 Why not focus on transforming growth with better meetings that start on time. Business transformation is what we do. Click here to find out more.